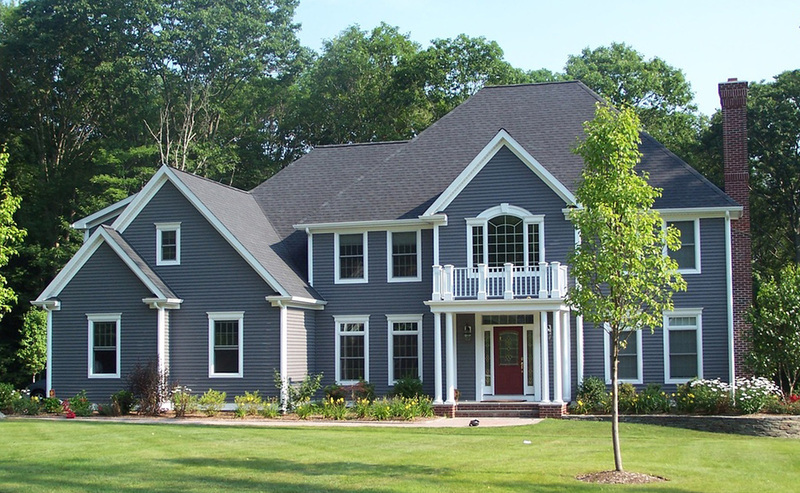 ​We are custom homebuilders based in Hebron, Connecticut. 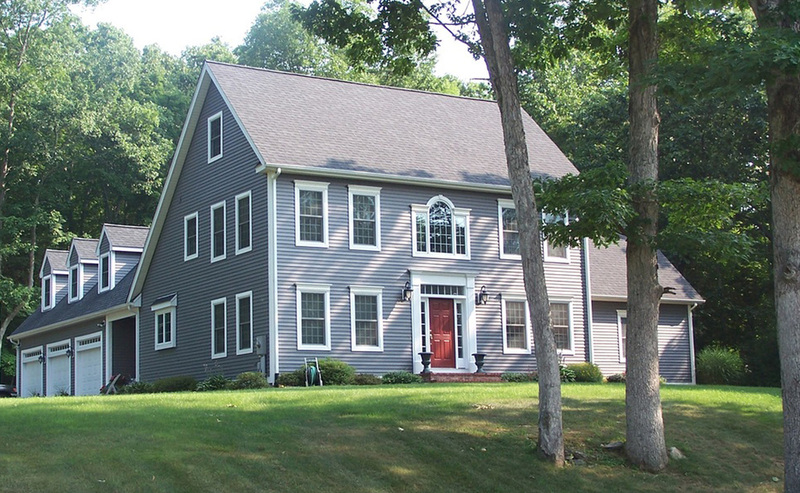 As our name implies, we specialize in the traditional colonial reproduction style. Design, proportion, custom entries, and attention to detail set our homes apart from other Builders. Demand for greater architectural detail and the innovation of open space interiors has resulted in a new breed of the New England home. They are highlighted by gourmet kitchens, light-filled clerestory rooms, and spacious bedrooms and baths. 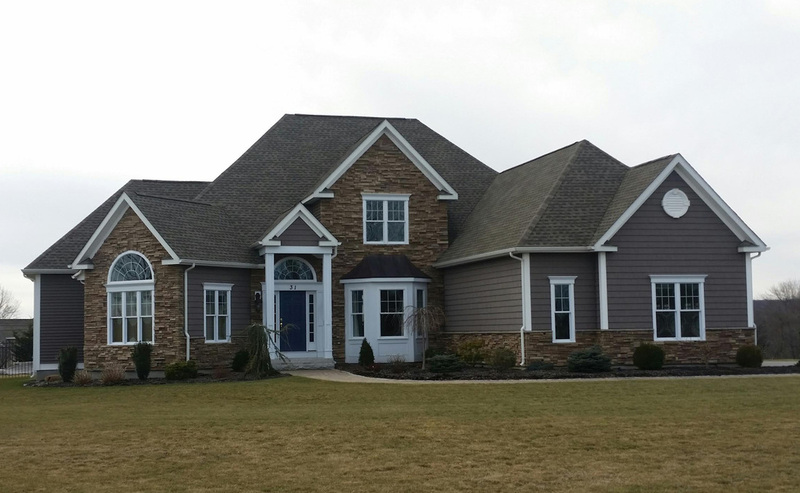 Classic Colonials is proud to have an outstanding team of designers, suppliers, and craftsmen whose one goal is to exceed your expectations of what a custom home can be. Our fine reputation has been earned, one home at a time, for nearly thirty years. With each new home, we attempt to strengthen the bond of trust between builder and customer. Colonials are not our only product. I invite you to browse our Portfolio of Homes ranging from traditional colonials to the very popular hybrid designs.